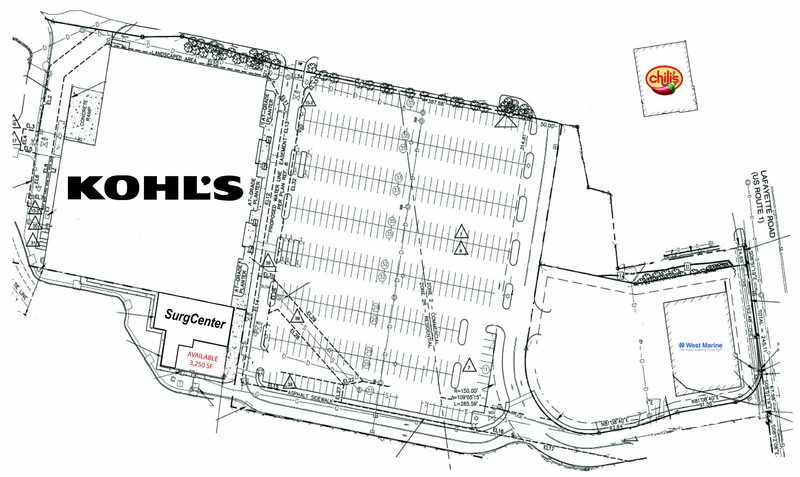 Kohl’s Plaza is located along heavily trafficked US Route 1 just across the Massachusetts border. New Hampshire's lack of sales tax entices significant cross-border shopping from Massachusetts. 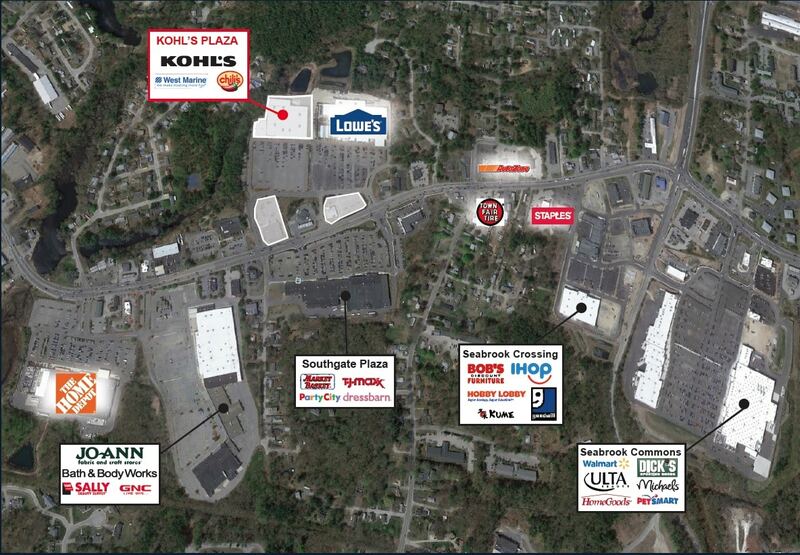 Seabrook is home to over 250 commercial and retail companies. Expansive beaches and an active harbor attract many visitors throughout the year.